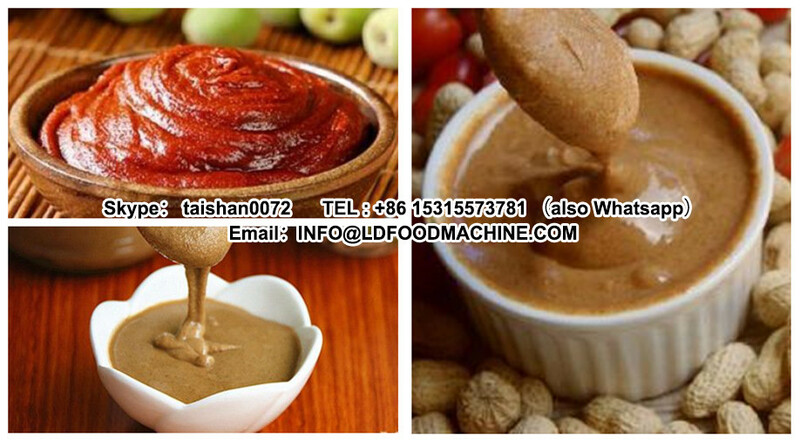 It is suitable for all different sizes of palm and almond. 2: The machinery has its own special transmission system and beating system to make sure the raw material will be broken to remove the shell easily. 3:machinery Capacity is 500kg/h, and low Enerable consumption with 2.2 kw power. It is the best choice for almond farmers, almond plant. 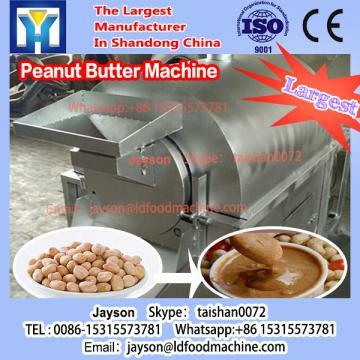 4:This machinery is the most advanced equipment to process almond. 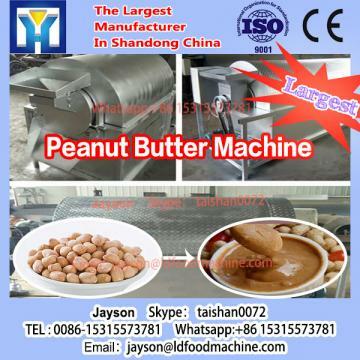 If you are interested in Almond Shelling machinery,plz feel free to contact me.